Coco Origin Life Limited is located in the island of Hainan, the only province in China that is totally covered in tropical climate area and where 99% of all china’s coconut trees grow. C.O.L. aim to provide unique eco sustainable products for designers, architecture, commercial and homes. Create an special atmosphere and attractive ambience for homes, public and commercial places. C.O.L. Mosaic & tiles are made from hard coconut shell. 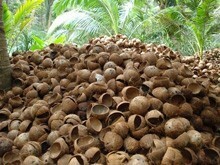 We collect the used, waste coconut material to full use its functions. It is a natural environmental friendly product without cutting trees. Our coconut mosaic tiles are handmade to high standards by skillful craftsmanship. It has excellent performance, durability and versatility. 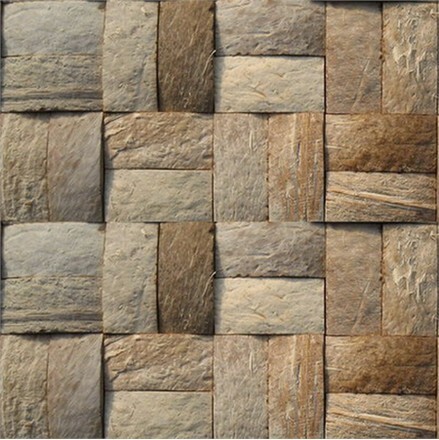 We also supply bamboo mosaic tiles as part of our natural theme tiles. Bamboo is a productive and fast growing grass species. It can be reproduced in 5 years. 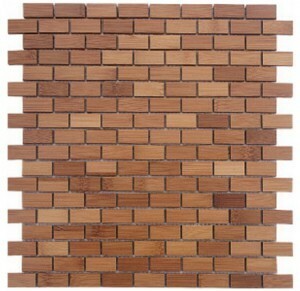 Our products include : coconut mosaic tiles, coco wall tile, bamboo mosaic tile, shell mosaic tiles. Eco-susuatainable coco tiles,made from hard coconut shell. Our coconut mosaic tile are handmade to high standard by skillful craftsmanship .It has excellent performance, durability and versatility. 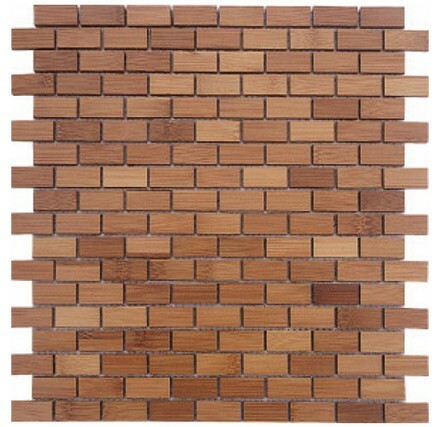 Bamboo tiles made from quality bamboo material natural reproductionable product, natural taste.